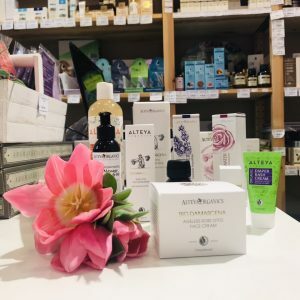 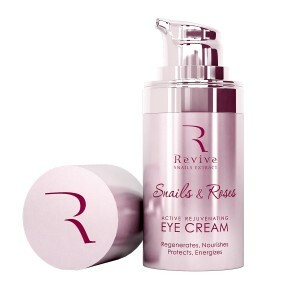 Revive's cosmetic line Snails and Roses combines two of the most powerful anti-aging ingredients - the 100% purified regenerating garden snail (Helix Aspersa) extract and the powerful, moisturizing Bulgarian rose oil. 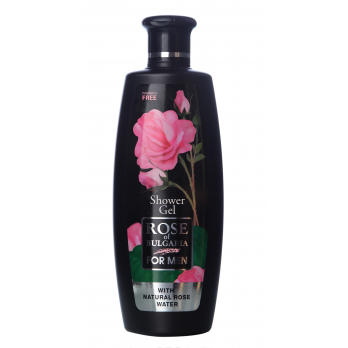 Natural Bulgarian rosa damascena flower oil is known for its rejuvenating, antiseptic and moisturizing properties. 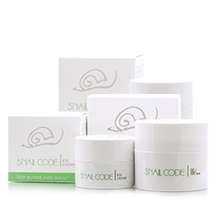 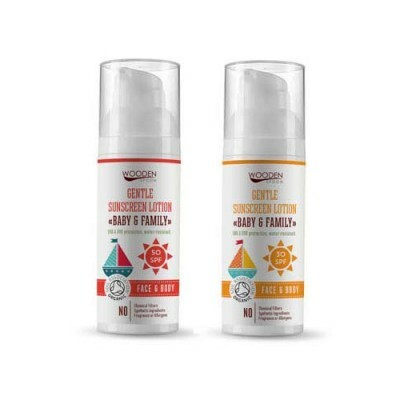 On the other hand, the garden snail extract is rich in all essential amino acids that are involved in the active development and regeneration of tissues. 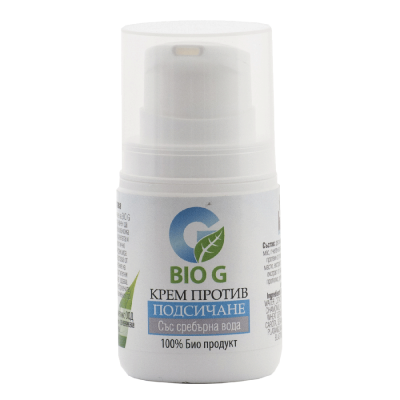 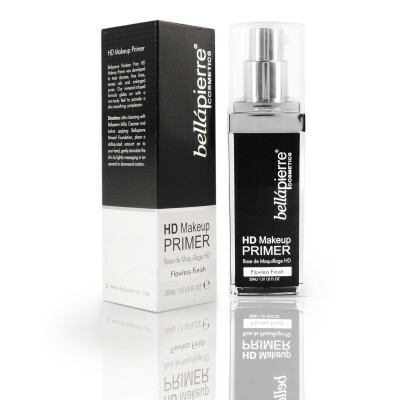 In combination the two active ingredients stimulate cell regeneration, maintain moisture balance in the skin, enhance the synthesis of collagen and elastin, protect, moisturize and nourish in depth. 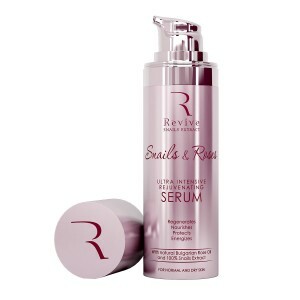 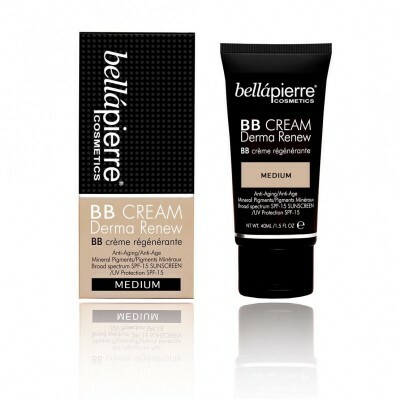 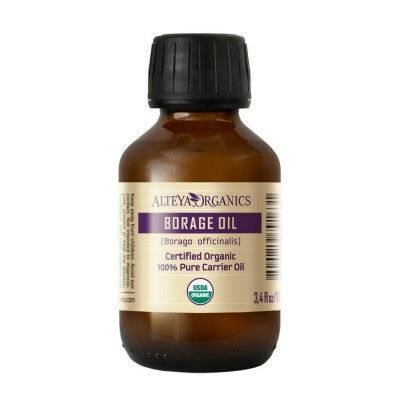 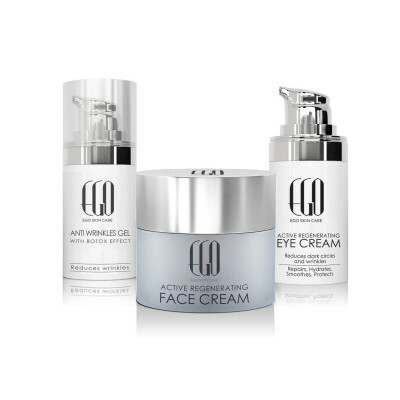 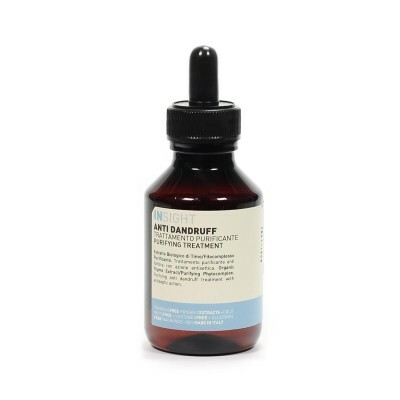 The result is soft, smooth and supple skin in 95% of users who took part in clinical tests. 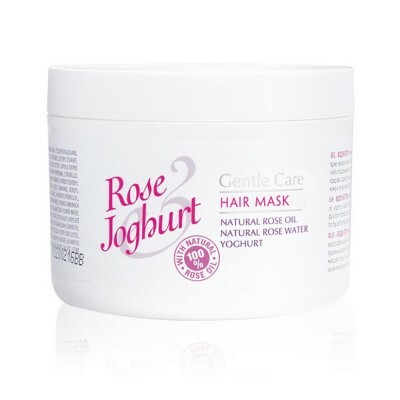 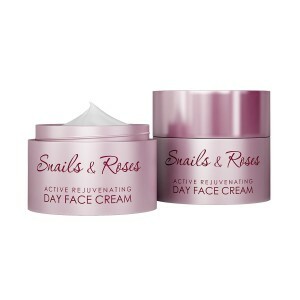 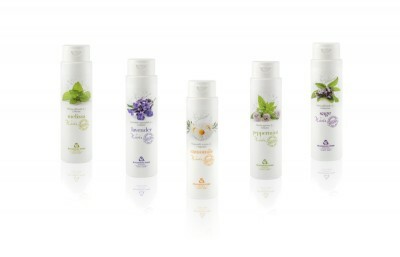 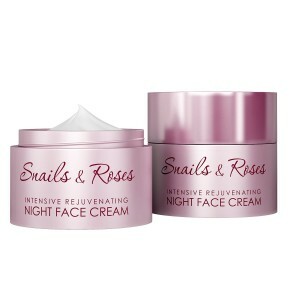 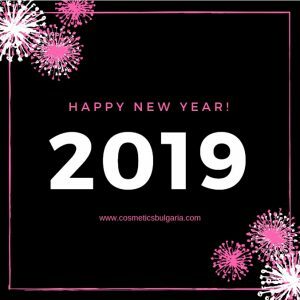 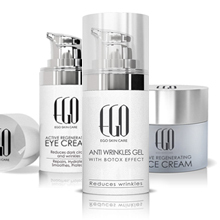 At Cosmetics Bulgaria you can find all products from the cosmetic line Snails & Roses at top prices. 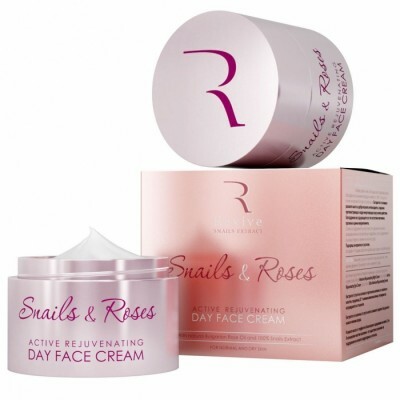 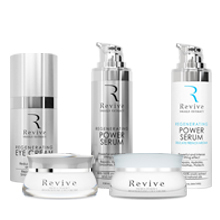 Revive's cosmetic line with rose oil and 100% purified extract of garden snail includes rejuvenating and moisturizing day cream, regenerating and rejuvenating night cream, eye cream and a powerful regenerating serum for the area around the eyes.